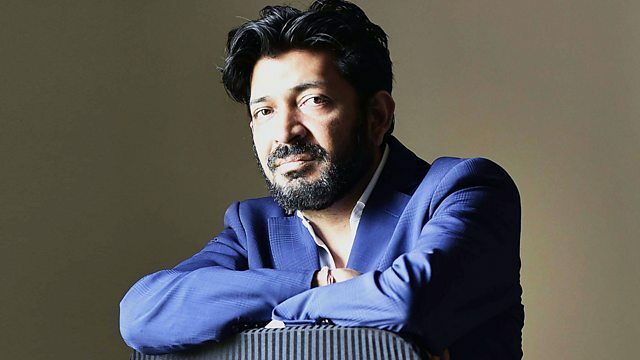 Kirsty Young interviews Siddhartha Mukherjee, oncologist and Pulitzer Prize-winning writer. Siddhartha Mukherjee is a cancer specialist. His biography of the disease, The Emperor of All Maladies, won the Pulitzer Prize in 2010. A haematologist and oncologist by training, his research focuses on cancer therapy and gene functions related to blood cells. His latest book, The Gene, goes in search of normality, identity, variation and heredity. Born in India in 1970 he grew up with his extended family in Delhi. In his youth he trained as an Indian classical singer before travelling to the US to study biology at Stanford. At Oxford he was a Rhodes scholar before enrolling at Harvard to study medicine. He is currently Assistant Professor of Medicine at the Columbia University Medical Centre. Rare Gems Of Classical Vocal Music. I Never Loved a Man the Way I Loved You.